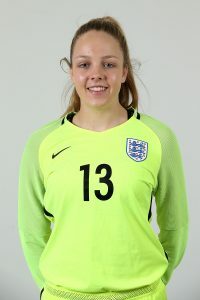 England will step into the Women’s Under-19 European Championship finals in Ireland today aiming to out-do the seniors following last week’s Euro 17 semi-defeat by the host nation and eventual winners the Netherlands. Mo Marley’s youngsters kick off their campaign with a game against Italy in Lurgan and then face the Netherlands in Belfast on Friday before finishing the group stage against holders France in Ballymena next Monday. England last won the U19 Euros in 2009 and were beaten finalists four years later. So, in 2017, can long-standing coach Marley’s team lift the trophy in Ireland to keep the four-year sequence ticking along nicely? 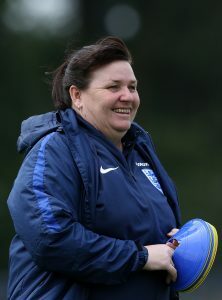 In order to qualify for the U20 World Cup, which is set to be played next August in France – the country that will also host the 2019 senior Women’s World Cup – England must reach at least the last four of this month’s U19 tournament. 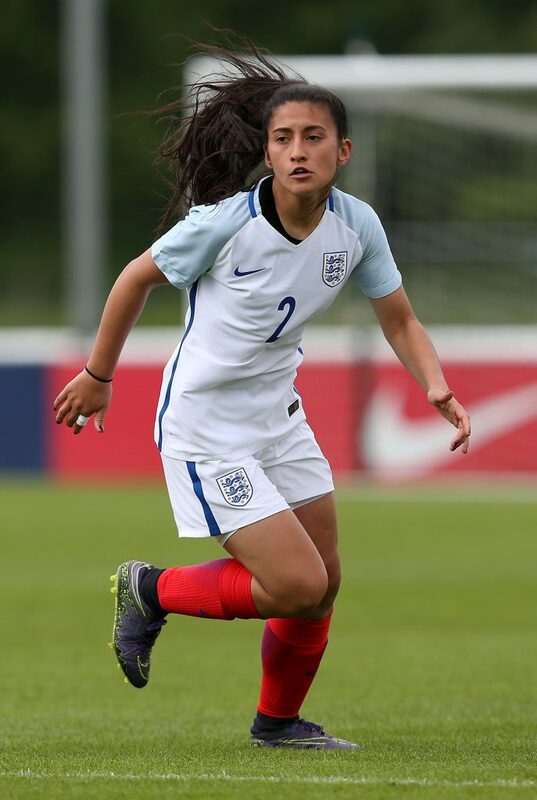 Defenders: Megan Finnigan (Everton), Mayumi Pacheco (Doncaster Rovers Belles), Anna Patten (Arsenal), Lotte Wubben-Moy (Arsenal). Midfielders: Georgia Allen (Syracuse University), Zoe Cross (Chelsea), Grace Fisk (Millwall), Taylor Hinds (Arsenal), Chloe Peplow (Birmingham City), Mollie Rouse (Aston Villa), Alessia Russo (Brighton & Hove Albion). Forwards: Rinsola Babajide (Watford), Ellie Brazil (Birmingham City), Niamh Charles (Liverpool), Chloe Kelly (Arsenal), Georgia Stanway (Manchester City). This is the first UEFA Finals featuring three home nations sides, with Scotland and the hosts N. Ireland also in action. More to follow on them. As far as we were aware, only the final will be televised (as per usual) by Eurosport but have since discovered that N. Ireland group games are being streamed live on the BBC Sport website.